Crazies Offended by Being Called Crazy: Can't Take It? Don't Dish It. Yesterday's mail brought my new issue of Vermont Life. Sure–it's a glossy mix of nostalgia and propaganda, but I always relish it. I also happen to think that Vermont is one of the few islands of sanity left in what's left of the United States. 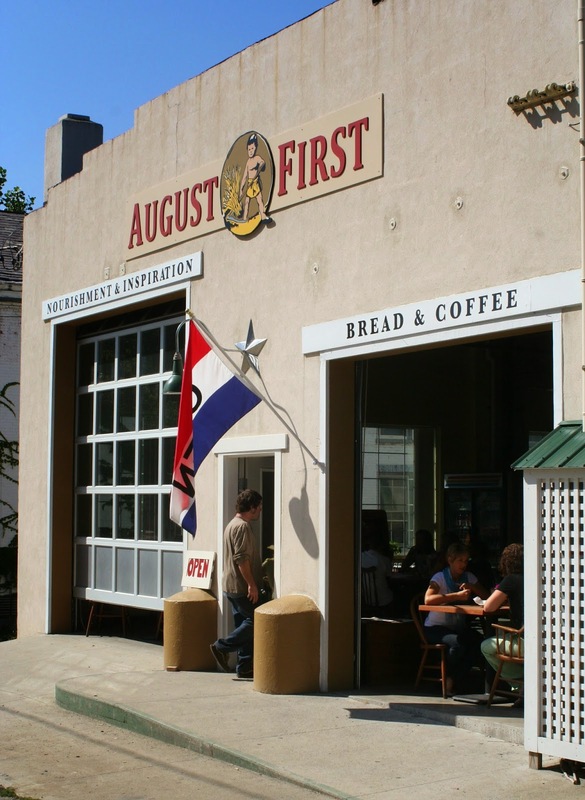 One small story caught my eye: August First, a small café in Burlington's south end decided to turn off the WiFi and ban laptops. Imagine the radicalism of such a move. Why the unmitigated gall of owners Jodi Whalen and Phil Merrick–expecting people to use their tables to consume food and converse instead as their own personal office space. It was a risk in today's it's-all-about-me-and-it-should-be-free society. A risk, but a calculated one. How often have you walked out a café or restaurant in which there were no tables because about 75% of them were filled by a single pretentious hipster with a laptop and one cup of tepid coffee he had been nursing for the past three hours? It happened too often for Whalen and Merrick, a husband-wife team who actually have to make a living selling cups of Joe, pastries, and sandwiches. And guess what? When August First turned off the wireless, its sales went up by a whopping 20% in the first year. I've not been there, so maybe that's because they make really good muffins, but I think it had a lot to do with reclaiming the café as a public space instead of a private wombs for the wired and selfish. I applaud August First and I sincerely hope this is the beginning of a trend. Many's the time I've walked out of a local favorite, Woodstar Café, upon seeing a laptopper per table. I can't tell you how many times I've wanted to scream, "Get a room, ya' cheapskate @$#&*%^s." Hooray for August First! Cafés of the world unite; you've only your freeloaders to lose.